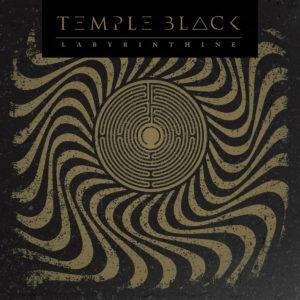 Coventry based Temple Black have been together since 2013, they have been “treading a blurred line between the sub genres in rock & metal.” They recently released Labyrinthine, an album that, as they say, gives us “a sound that is delivered with purpose and conviction.” Read what Fighting Boredom think below. Deep inside me there is a fifteen year old boy that bloody lived for Heavy Metal and Hard Rock. Very occasionally that fifteen year old is woken up and I remember just why the guitars and drums mean quite so much to me. Temple Black’s album is exactly what I love about Rock. It’s hard as nails, the guitars resonate and slam into me. The drums are heavy and thunderous but don’t, and this is important people, they don’t just hammer out a thrash beat. Thrash kind of leaves me cold sometimes. I like the space between the beats, the breathing. The bass is complimenting the drums like a pair of lovers snaking around each other and the music as a whole is hard, emotive and very cool. But the thing that gives this album it’s depth and makes me play it over again is the voice, the vocal is quite brilliant, it’s female and to match the music is understated and emotional. The vocals don’t fight for the right to be heard, they tease their way out of the music and make you listen. Labyrinthine moves from colossal epic tracks, like White Noise, to the punkier riffs of Black Dog through the slow, low and sensual Burn. The vocal matches every track, hard as nails and powerful to sensual and emotional as hell, it’s as if the band are playing for the vocal to rise and make the songs burn. The album is firmly Hard Rock but it’s on the edge of the Metal walls and the Punk barricades too, it ebbs and flows like breathing, and it’s not what you expect, for every moment when the riffs crash in and the music breaks open there is another moment when the restraint holds firm through the whole track and makes the record all the stronger for it. The best Rock was always down to temperance and balance. The bands that understood that full out thrash is always better when there is a moment of silence or delicacy between the assaults made the best music. The classic Rock bands used the idea of space in their music. I’d love to think that Temple Black formed after a night in the pub of musical putting the world to rights and just played until they were ready, holed up in a garage or room somewhere just getting all the jigsaw pieces to slot together, I wonder if they know quite how good this record is? How the cogs have turned into place and the music and voice have merged into one glorious whole. 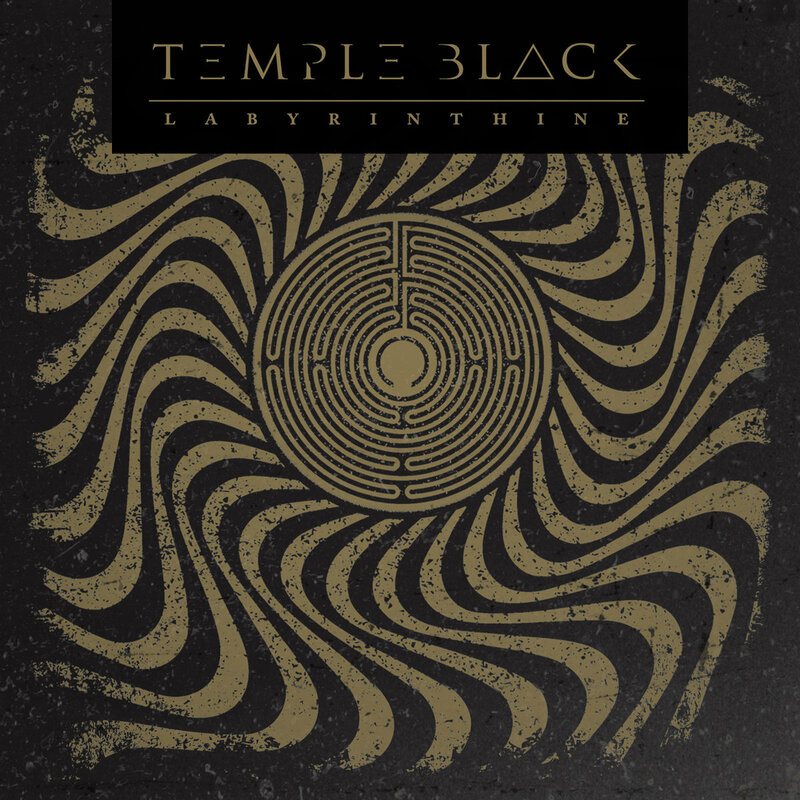 Labyrinthine by Temple Black Temple Black are on Facebook, you can get hold of the album on their Bandcamp page.